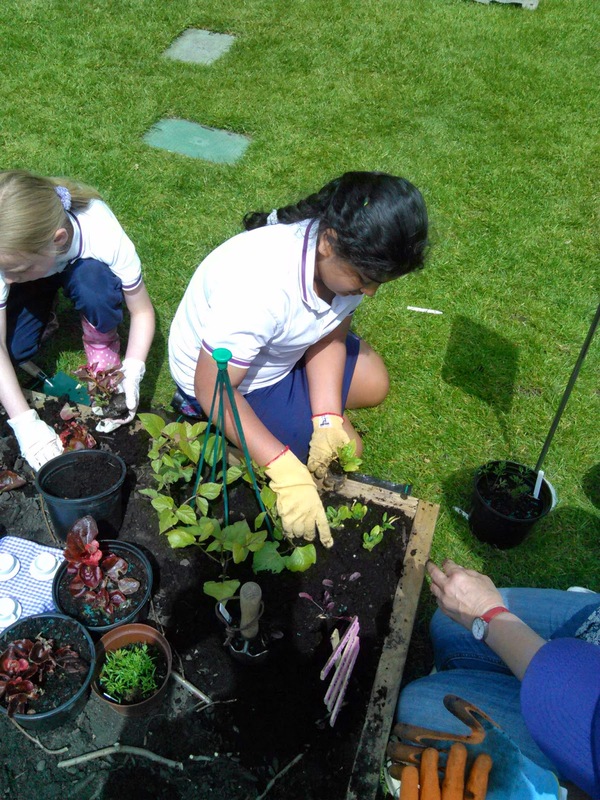 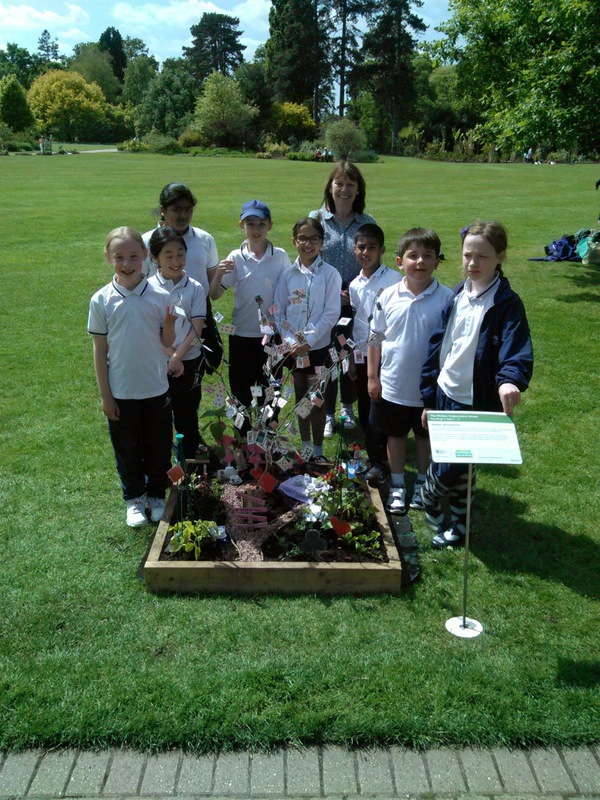 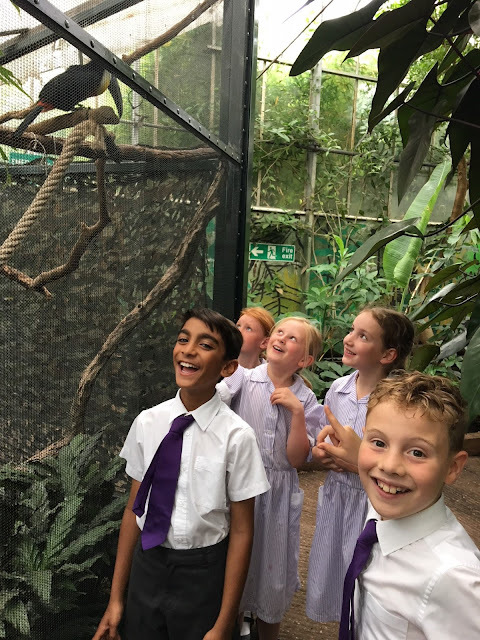 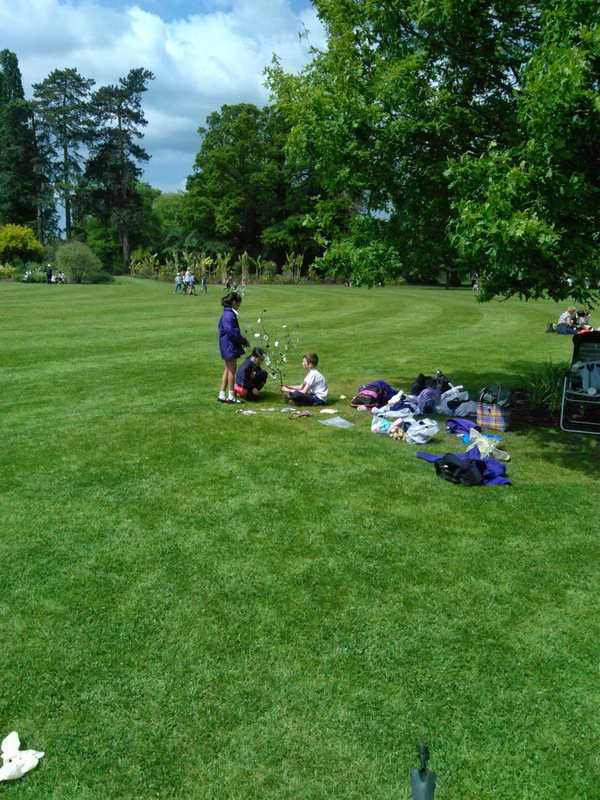 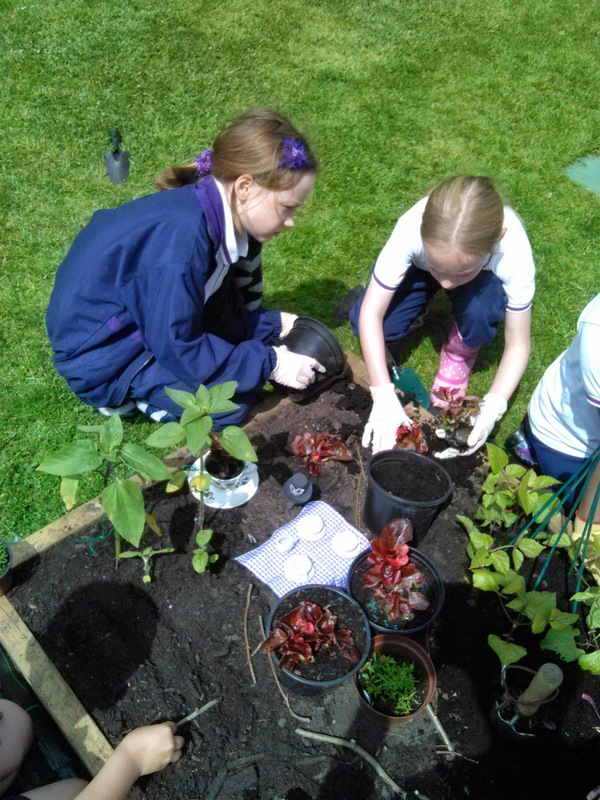 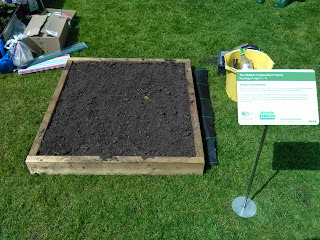 Yesterday our Key Stage 2 gardeners visited RHS Wisley to take part in the Budding Gardeners Competition. We took with us a selection of plants our own budding young gardeners have been growing at school and also various props to complement our 'Alice in Wonderland' theme. 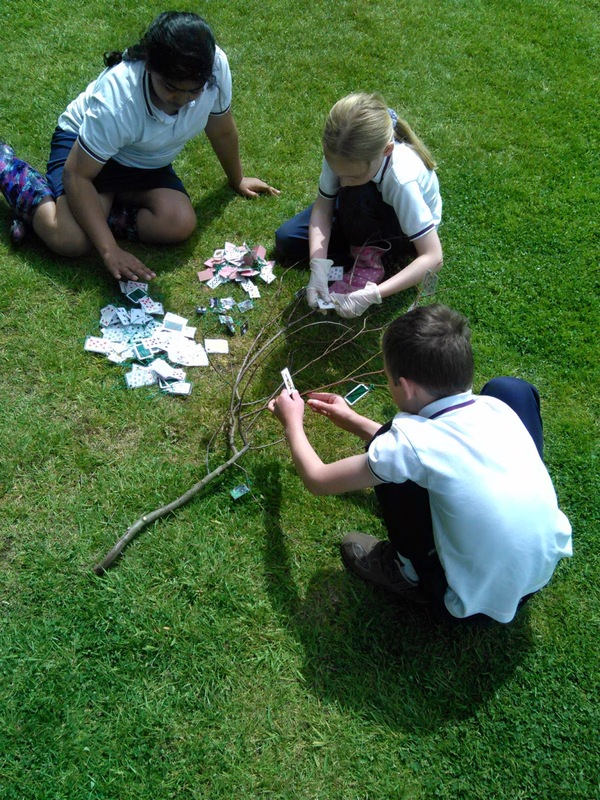 There was plenty to do once we arrived at RHS Wisley and the students worked enthusiastically to construct our mini show garden. 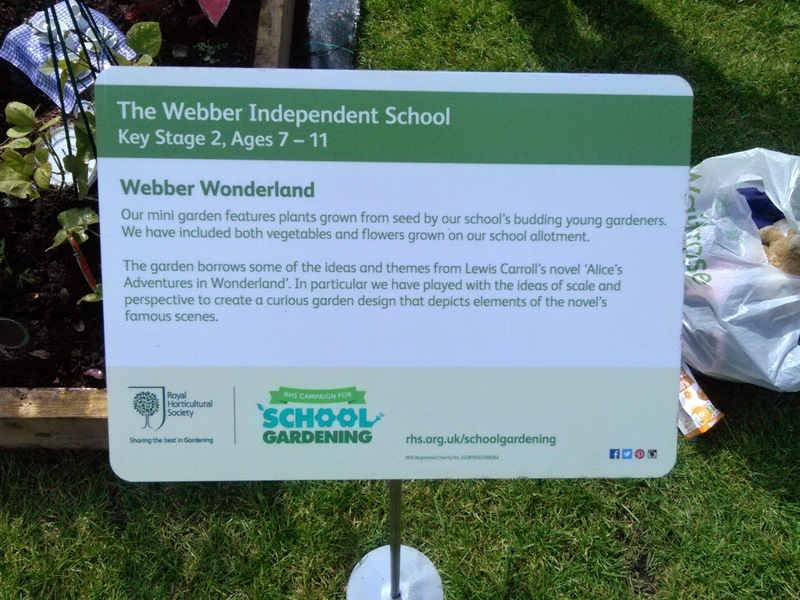 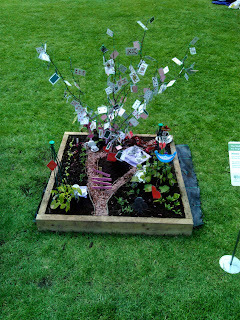 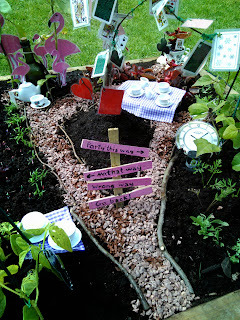 Our 'Webber Wonderland' garden will be on display throughout May half term week at RHS Wisley.